Late May, early June is that special time of college finals, graduation, and — yes — budget proposals. At the end of every school year, weary, tuition-paying college students are plagued with news of disputes between the UC Regents and our state government over UC funds and future tuition increases. From year to year, many students are left to wonder how they can possibly afford another raise in already exorbitant tuition expenses. 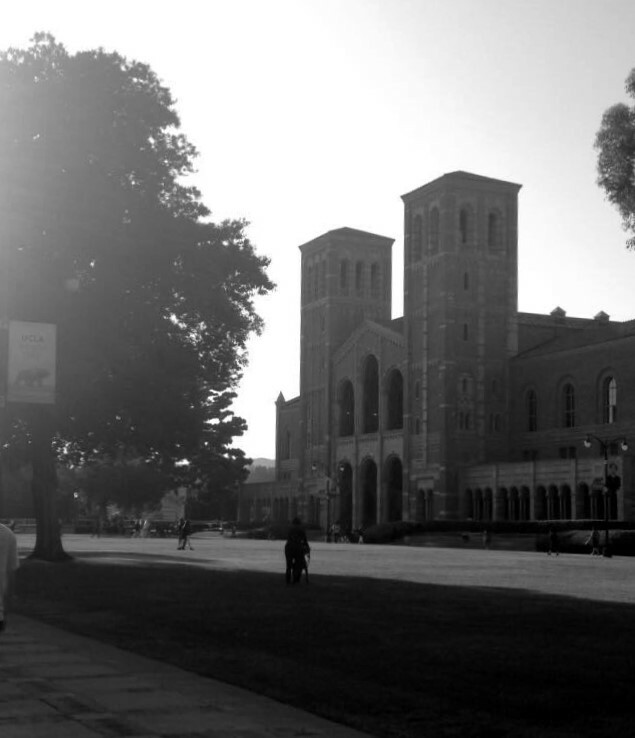 Since 2010, UCLA tuition for in-state students has risen by 19.84 percent and for out-of-state, 17.65 percent. In the past two years, the UC Board of Regents has approved consecutive tuition raises at the UCLA of 5.31 percent and 5.69 percent. This trend will continue, with the 2018-2019 school year tuition being raised by $342 per in-state student and $978 per non-resident student. Another expense that was raised during this school year: the salary of chancellor Gene Block. Chancellor Block’s salary increased by $13,637 as a result of this school year alone; an increase that equates the upcoming tuition increase for almost 40 students. It is important to note that UC chancellors additionally received pay increases in the previous school year, and the 2017 raise marks the third consecutive year that chancellor Block received a pay raise of 3 percent. In fact, Gene Block’s salary has increased from $428,480 to $468,211 since July of 2015. These annual salary raises to the chancellors of campuses like UCLA are exemplary of the UC Regents’ refusal to take the financial needs of students seriously, and the evidence of an education system where administrators profit at the expense of their students and fellow employees. The University of California claims that tuition raises and government aid are necessary to better the quality of education, and yet, with the money the administration receives, approximately $89,841 could have been distributed to students in the past school year alone. In fact, the pay for UC chancellors has increased by a total of 33 percent in the past six years. 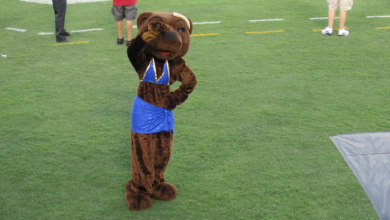 Due to these actions, the public university of UCLA is compliant in a system that pays excessive salaries to administrators, including additional reimbursements of questionable travel expenses, theater tickets, and limousine services. While administrative salaries have increased, UC campuses have been cutting down on the number of tenured professors to save money on courses, opting for part-time lectures instead of full-time professors to teach undergraduate courses. 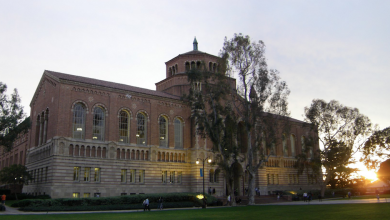 In addition to a decreased investment in undergraduate professors, campuses like UCLA are plagued with overcrowding in classrooms, outdated buildings like Boelter and Franz that have visible holes in their walls, and insufficient mental health resources — with CAPS having only 30 workers to help nearly 45,000 students. 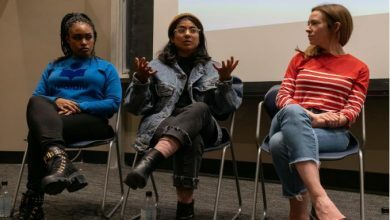 Other critical issues which UCLA must address include the nearly 20 percent of UCLA students that face food insecurity, the almost non-existent support for student parents, as well as a plethora of additional concerns. Although the 3 percent raise for Gene Block may not seem that monumental at this very moment, the 3 percent raise he received this school year equates to one more student who could have attended this university if they had adequate financial support from their university. Increased pay of the administrators at the University of California is not simply another story about the rich getting richer, it is the tragic reality in which the futures of UCLA students are not a priority and remain uncertain for those who receive no support or compassion in the face of rising costs of tuition. This is not a story about numbers, it is about lives irrevocably changed by costs becoming too high, and where the resources necessary to succeed are not enough. One has to ask: when will the UC Regents stop putting cash into the administration’s pockets and truly start prioritizing their hardworking students?